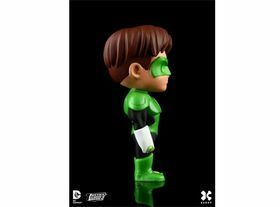 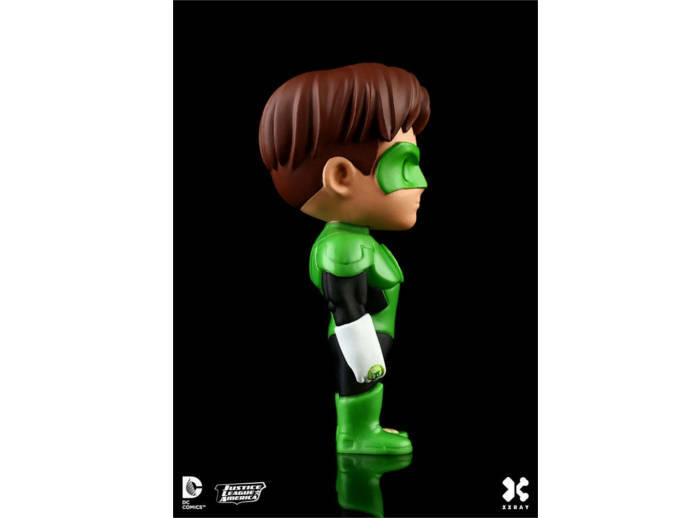 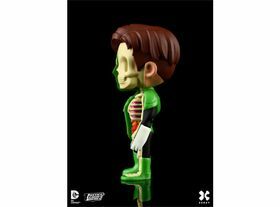 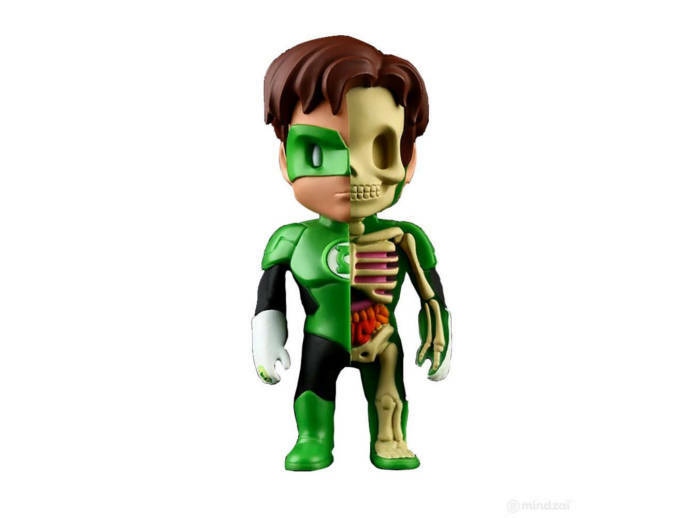 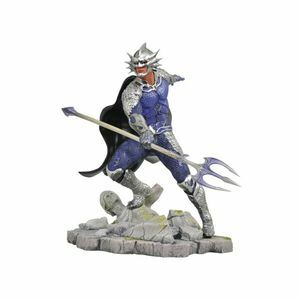 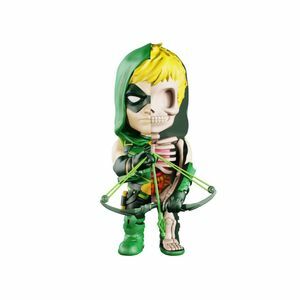 Mini figure with Green Lantern (XXRAY ver.) from the DC Comics universe. 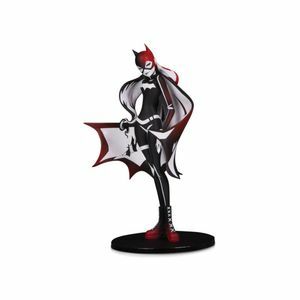 Figure made of Vinyl material, 10 cm tall, by Mighty Jaxx.